When you get a prospect who says they are ready to purchase do you or your staff hurriedly write up the order and process the payment because you are afraid they will change their mind? How many times have you had someone take the time to visit your business, sit through a sales presentation, only to say they want to go and think about it. Well, these are two cases in which you have an alternative option that could result in bigger profits. If you are like most business owners I consult with, then you probably just process the payment when a customer says they want to buy and let a customer walk when they say they want to go home and think about it. However, I guarantee you that if you are doing those two things, then you are missing out on a ton of cash. The key to turning the regular sale into a spectacular sale is to have an option for the customer to instantly get more/bigger/better at a great value because they are buying right now. For example, if you are a plumber and you get a call to repair a leaky pipe in a customer’s kitchen, then you can go out and just fix the pipe and make your normal fee for fixing a pipe. However, you can also choose to bring out your high end pipes, fittings, faucets and hoses. When you arrive at the customer’s home, walk them through a presentation that offers them an optional package that includes all the latest and greatest parts and products. This is called an upsell because you are selling the customer a package that increases the size of that order. When you offer the customer the option to also get complementary products and services that accompany the pipe fixing service you offer, that is considered a cross sell. 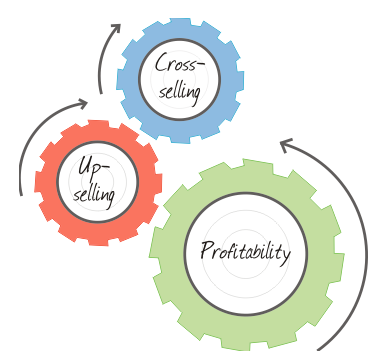 There have been companies who have increased the average amount of the order by 50% or more, just by having an upsell and a cross-sell. Now, a downsell is when you have met with a client or prospect and they chosen not to buy a specific product or service. In this case, you can offer a scaled down version of the product or service for a cheaper price. This works really well when you attract customers to your business based on a package of products or services and as they raise objections, you can begin to strip the package apart and offer single items or services for a reduced price. The key to extravagent profits is all in the planning. 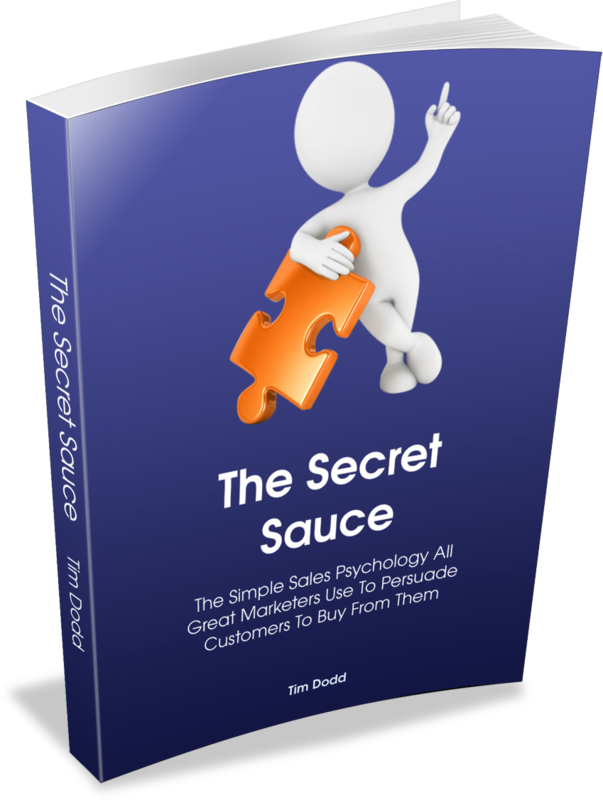 If you’d like to discuss how you could easily increase your revenue very significantly by implementing an intelligent, well-thought through, structured upsell and cross-sell process to you existing customer database, then please click the button below. I’m more than happy to tell you how you can get started with a profitable campaign that will generate additional revenue for your business almost immediately because I understand that if I can demonstrate how you can quickly generate extra revenue for your business then you’ll probably be interested in finding out about some of the other ways I’m certain I can both make AND save you money by improving other core business processes. These strategies have been proven to work for thousands of businesses who have chosen to implement them to generate additional revenue fast. Now, it’s time for you to harness the power of them too.